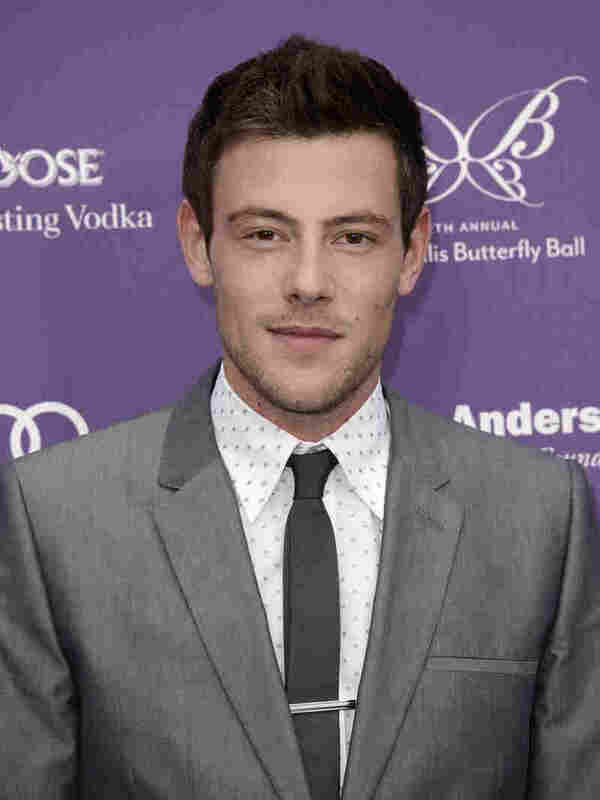 Actor Cory Monteith, Who Played Finn Hudson On 'Glee,' Found Dead : The Two-Way He shot to fame with his portrayal of the popular high school quarterback on the hit musical TV show. Monteith was found dead in a Vancouver hotel room. He was 31. Actor Cory Monteith arrives at the 12th Annual Chrysalis Butterfly Ball on June 8. He was found dead Saturday in Vancouver. We're learning early Sunday that actor Cory Monteith, who shot to fame with his portrayal of quarterback Finn Hudson, on the hit musical show Glee, has died. He was 31. Monteith's body was found Saturday in a room on the 21st floor of the Fairmont Pacific Rim Hotel in downtown Vancouver, the city's police department said in statement. "Mr. Monteith checked into the hotel in July 6th and was due to check out of the room today. There were others with Mr. Monteith in his room earlier last night, but video and fob key entries show him returning to his room by himself in the early morning hours and we believe he was alone when he died. Cast mate Mark Salling responded to the news of Monteith's death on Twitter with one word: "No." The entertainment website TMZ notes: "Monteith voluntarily checked himself into a treatment center back in April, admitting he had substance abuse issues. It was his second time in treatment."